We are pleased to offer a new EXFO OTDR product on sale until January 31, 2014. 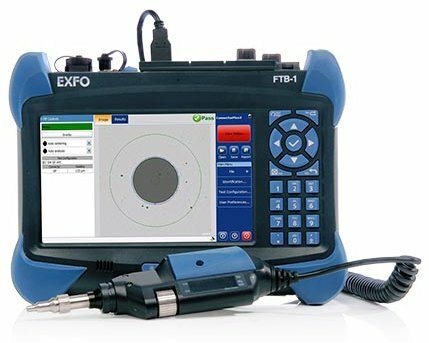 EXFO’s Model FTB-720G+ -023B-COMBO includes S/W options and is an OTDR + up to 10G Ethernet + up to 10G SONET/SDH + up to 10G FC + OTN. We can provide several configurations at great savings while supply lasts. Contact us today for a quote, let us know your specific test application. We also take trade ins so if you have any decommissioned working test gear we can make an offer. This entry was posted in Site News and tagged EXFO FTB-720G. Bookmark the permalink.